Whether it’s good or bad, the memory of your student house or flat will stay with you for years to come. Hopefully it’ll be the place where you get to make fantastic memories, but there are a few things that you should take into consideration if you want to make sure that you end up choosing the perfect student accommodation that will help you to cultivate plenty of great memories. 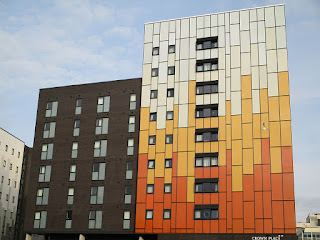 Before you can think about choosing your student accommodation, you’ll have to carefully consider your housemate picks. This is a big decision to make as they’ll become your family, for better or worse! Obviously, you want to make sure that you get on with the people you’ll be living with as you’ll spend so much time with them, so choose wisely. It’s a good idea to have a chat about yours and their expectations before you move in, such as whether you expect to share chores. This could save you a lot of hassle in the long run, avoiding the inevitable arguments about whose turn it is to buy milk. When it comes to student accommodation, you can usually get quite a lot for your money, and when you’re on a tight budget anyway, this is great news! It’s important that you think realistically about how much money you can afford to part with for rent and bills, but don’t assume that going for the cheapest place available is always a good idea. Sure, you may end up with more money in your pocket, but it’s often true that you get what you pay for. It’s also worth double-checking what is included in your payments - do you need to pay for bills on top of your rent, or is it included? It’s important that you don’t sacrifice reliability and reputability in a landlord or housing provider in order to get a cheaper deal. Do your research and think about using a known provider such as Mighty Student Living who are regulated by relevant governing bodies. When you start actively looking for your new home, you’ll need to think about what it actually is that you need and what it is that you want. If you’re moving with housemates, you’ll also need to think about their list of essentials to make sure you pick a property that you’ll all love. If you’re able to match up your essentials, it will be much easier to find a property that will suit everyone. 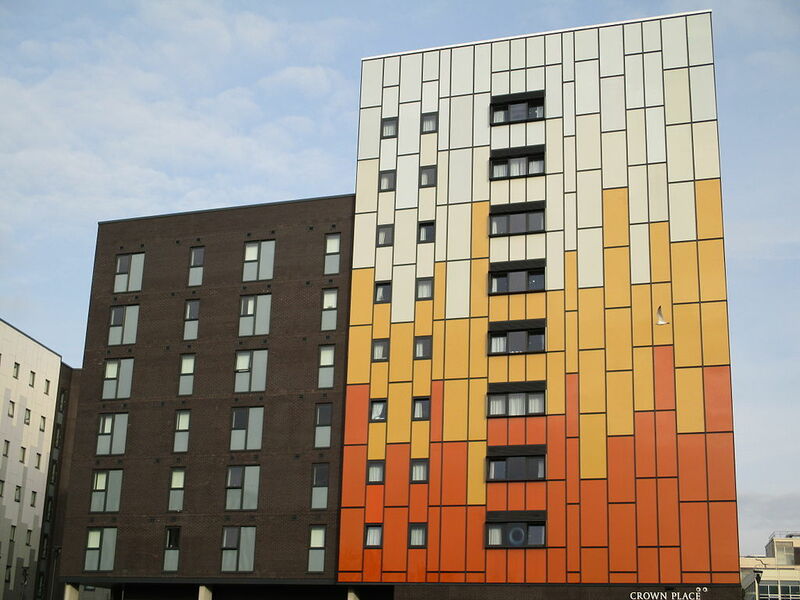 Choosing your student accommodation may seem like an overwhelming decision, but if you set out a few specifications that you stick to, you should be able to find the perfect new home.